Peter Rosenberger hosts a radio program for family caregivers broadcast weekly from Nashville, TN on more than 200 stations. 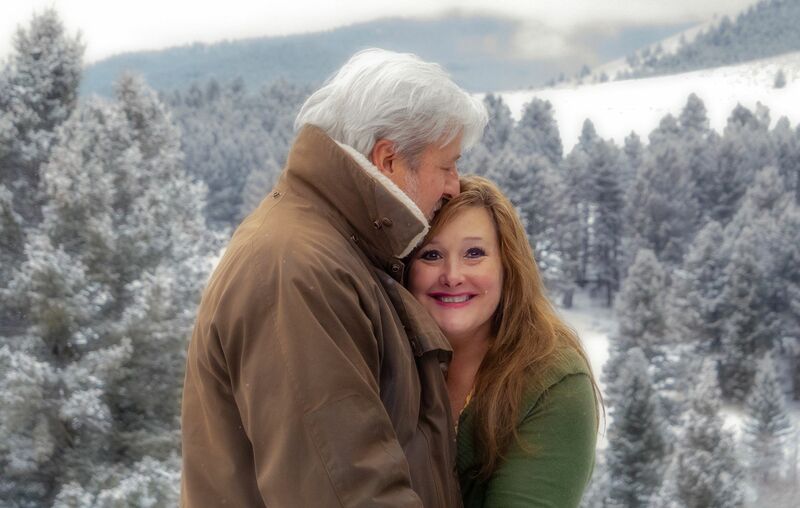 Drawing upon his lifetime of experience as a caregiver for his wife, Gracie, Peter offers a lifeline to his fellow caregivers. 7 CAREGIVER LANDMINES and How You Can Avoid Them. 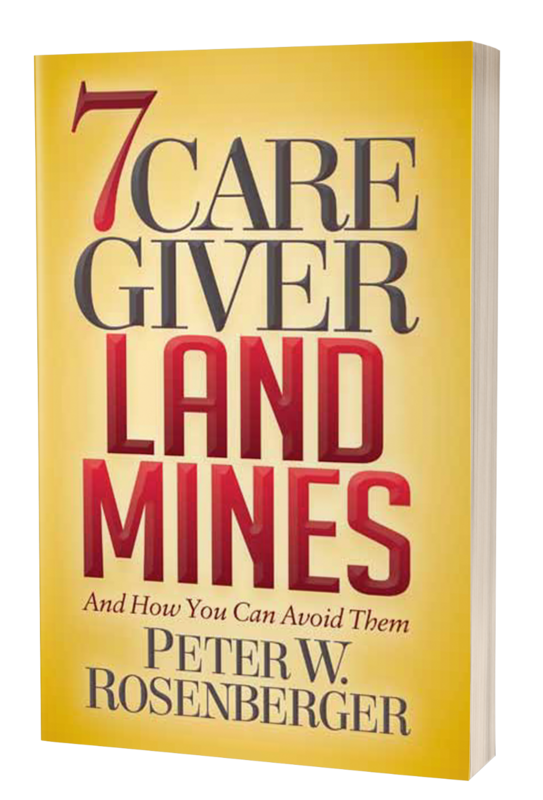 Draws upon his vast experience as the self- proclaimed “Crash Test Dummy of Caregivers,” Peter identifies seven caregiver landmines that can wreak havoc in a caregiver’s life. 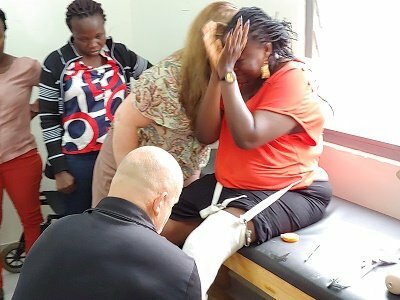 Furthermore, these landmines can also affect the life of the caregiver’s vulnerable loved one. This book releases in bookstores across the US in November 2018. 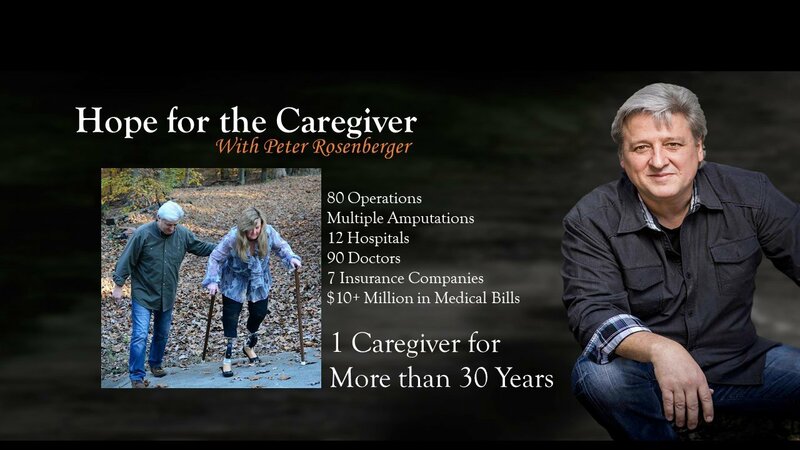 Peter addresses the vast population of America’s 65 million caregivers. Now in its 5th printing, this powerful book continues to inspire and equip thousands of readers. 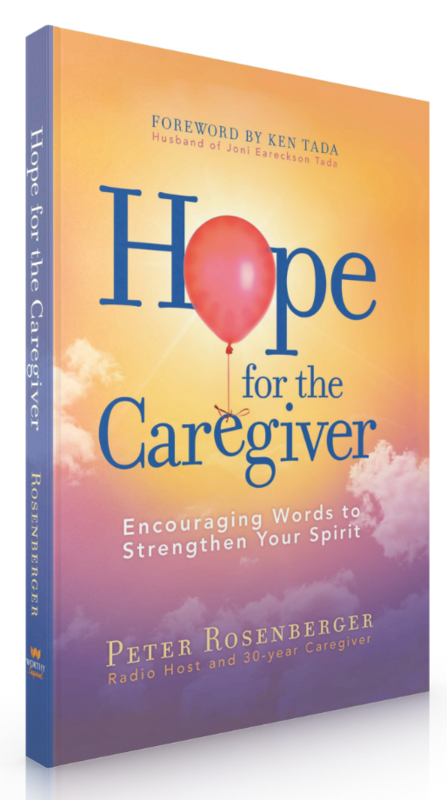 Furthermore, Hope for the Caregiver also serves as a valuable resource for physicians, pastors, counselors, and support groups. In addition, Peter brings an astonishing understanding of health care issues. 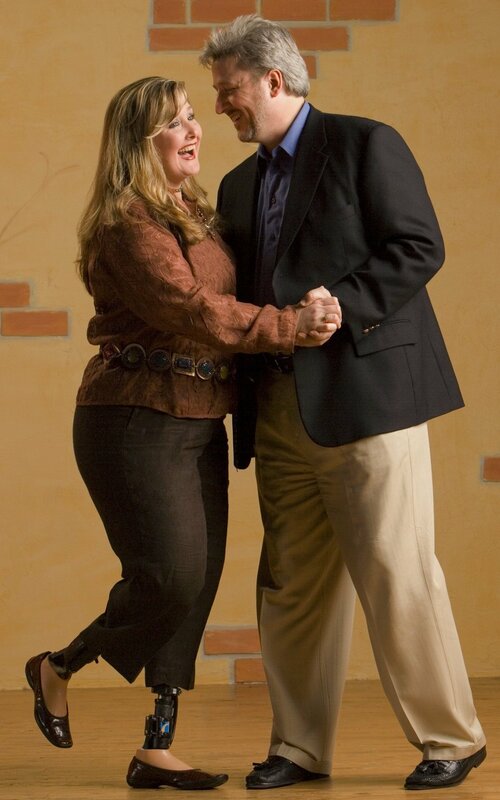 Adding to his a deep compassion for the heartache of caregiving, Peter’s outrageous humor brings the fresh air of laughter into the painful places faced by America’s exponentially growing number of caregivers. Chronicles a young woman awakening from a horrific car accident to a life filled with searing pain, enormous loss, and brutal challenges. Yet all of those things find themselves eclipsed by her indomitable spirit and desire to live a life of meaning. 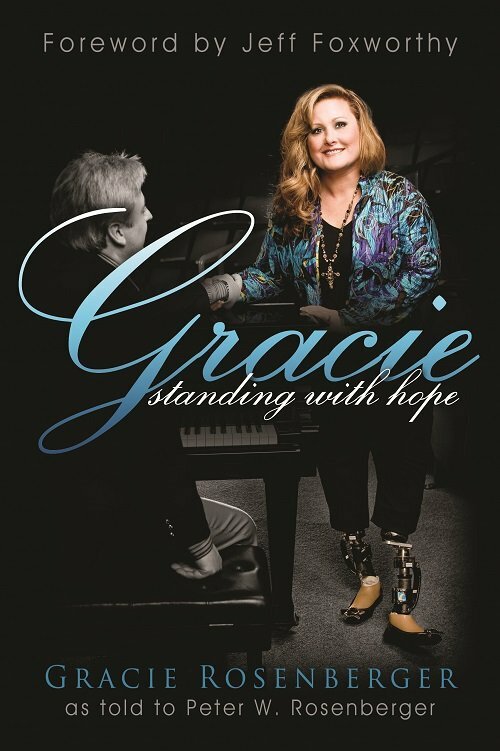 In addition, this book shares the story that launched Standing With Hope, the prosthetic limb outreach to Gracie’s fellow amputees. 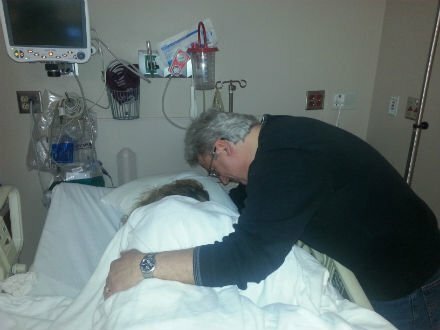 Written with her husband, Peter, this book also chronicles his journey as Gracie’s caregiver. What are the 3 "I's" that all caregivers face? What is the "FOG of Caregivers"? What do you not say to Caregivers? I’m at the grocery story, can I bring you some milk? Can I pay to have your gutters cleaned? Can we sit with your loved one while you see your own doctor? 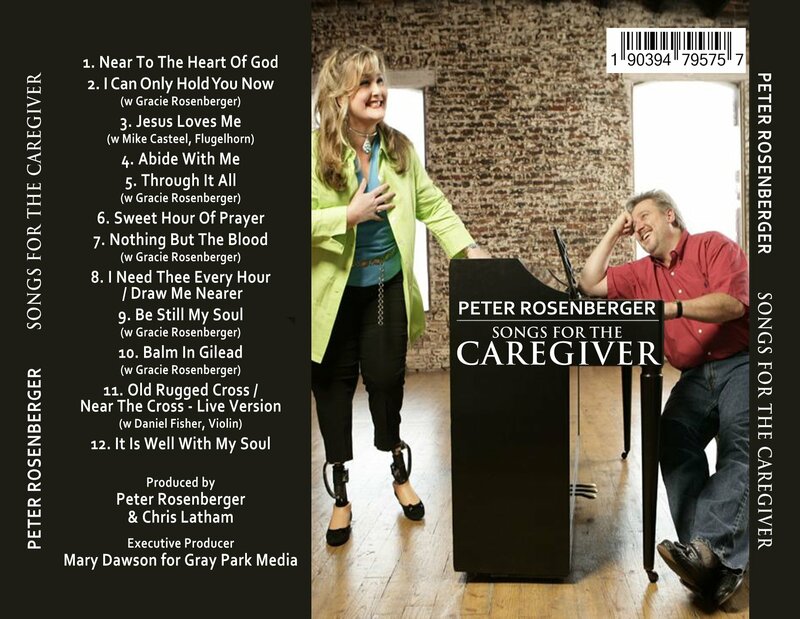 Peter Rosenberger hosts the first nationally syndicated radio show focusing entirely on the voice of the caregivers. 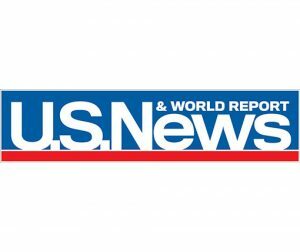 • Caregivers with Mentally Ill Loved Ones. 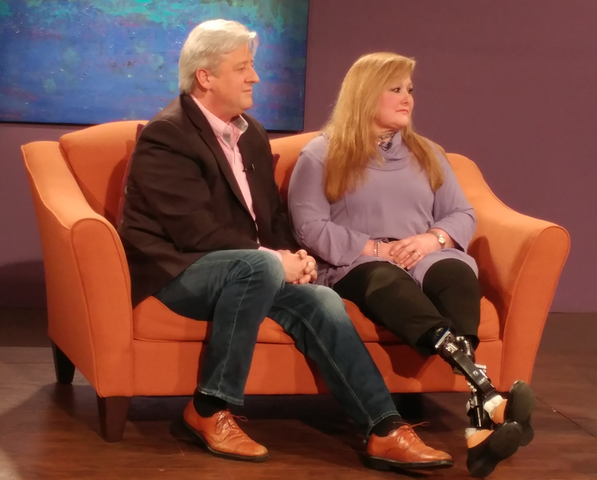 Following a horrific wreck in college that left her permanently disabled, Gracie (who also launched her musical journey as a young child) would go on to resume her studies as a vocal performance major at Belmont University, where she would meet her future husband, Peter. A pianist found his singer, and a vocalist found her accompanist. 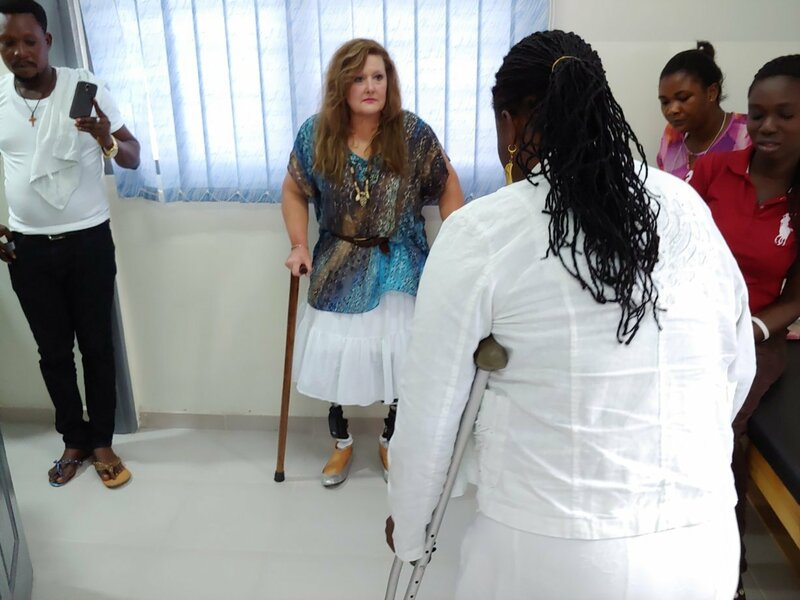 Gracie’s powerful voice took her to some of the biggest stages in the country, and she has performed for numerous dignitaries–including two US Presidents. Together, their music continues sustains the couple in the harsh and lonely places of disability, pain, and suffering. Supported by Peter’s lush chords and tender arrangements, Gracie’s passionate voice defies her broken body and soars into the heavens.